Luminar 2018 now has AI Sky Enhancer available and they have started a new promotion for its launch. You can use our sister site’s code FUJIADDICT to save more at check out if you want to give Luminar a try. 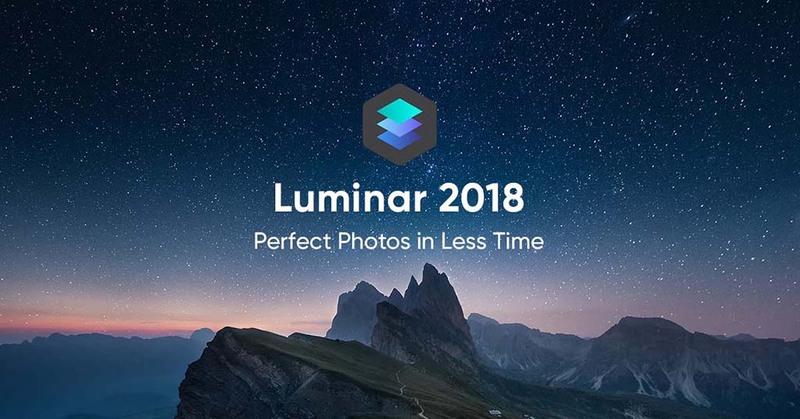 ● New users can purchase Luminar 2018 for US$59 (US$49 with FUJIADDICT coupon code). ● Current Luminar 2017 users can upgrade for US$49 (US$39 with FUJIADDICT coupon code). ● Owners of Creative Kit, Noiseless, Intensify, Tonality, FX Photo Studio, Focus, Snapheal, Filters for Photos, Aurora HDR (2016-2019), and Photolemur can purchase Luminar for US$49 ( US$39 with FUJIADDICT coupon code). This entry was posted in Deals, Software and tagged Luminar, Luminar 2018. Bookmark the permalink. Trackbacks are closed, but you can post a comment.